Jason and Alan welcome back Dr. Dennis Hartlieb for episode 234! Dennis is an exceptional clinician but perhaps an even better teacher! Dennis tells us all about how he started teaching over 20 years ago and how he discovered a way to teach to every kind of learner! By recording his teaching in small pieces and allowing technology to let dentists and students learn at their own pace, he’s changing the way CE is being delivered! 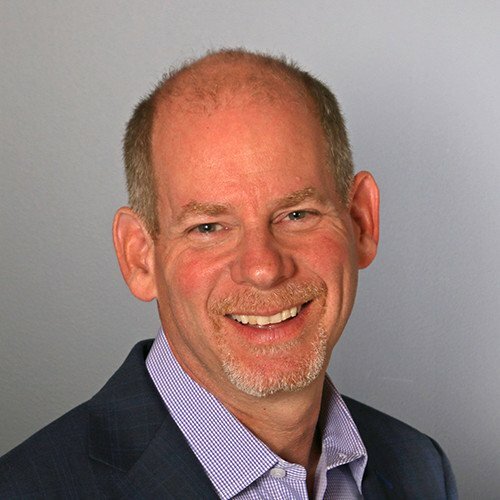 Dennis started “Dental Online Training” in an effort to make excellent CE more cost effective and time efficient for all restorative dentists! For a limited time DOT is offering listeners of the Dental Hacks podcast a free course, including all the course materials! Act quickly though, because it’s only available for the first 200 listeners! Go to dentalhacks.com/DOT to claim your free class V composite course! All of these things can be found with ThermaCem from Bisco! Check it out, download a free ebook and get a coupon for a great discount on this great cement at dentalhacks.com/TheraCem! Jason Smithson is back at the CEE to present Minimally Invasive Ceramic Restorations: From Concept to Completion on May 17-19th! This intensive lecture/hands on course is a “one of a kind” in the United States! 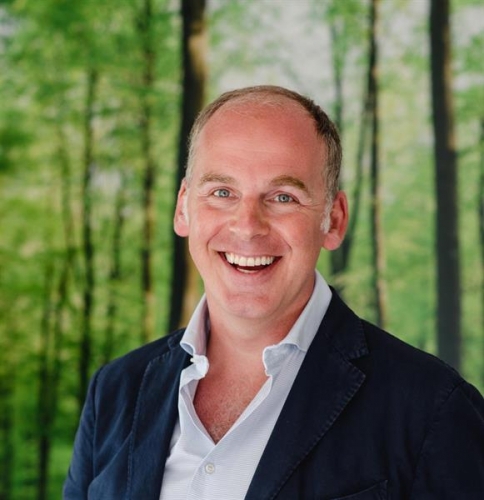 Jason is one of the most sought after teachers of restorative dentistry and he’s coming back to Chicago to offer his take on indirects! There are only a couple spots left…you SHOULD NOT MISS THIS! Check it out at dentalhacks.com/JasonSmithson! Have you ever seen a product where you thought, “hmmm, why didn’t I think of that?” The ingenious “Pink Petal” by Zirc is one of those products! You can take the saliva ejector your hygienist uses and make it “hands free” with the simple addition of this tool! 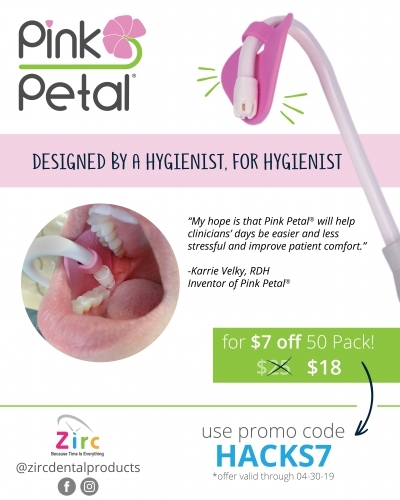 Go check it out at dentalhacks.com/pinkpetal and use coupon code HACKS7 for $7 off a 50 pack. Your team with think you’re a hero!